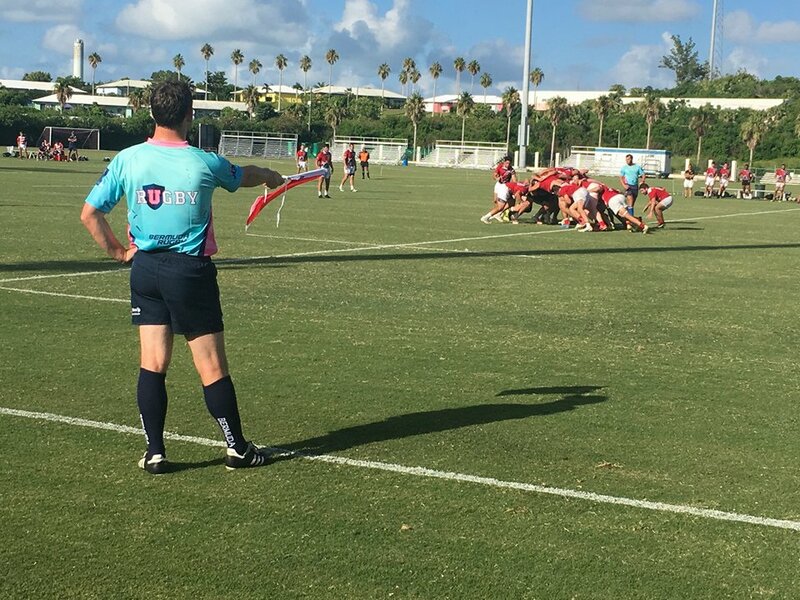 The URugby Collegiate All-Star Cup match is part of the Atlantic Rugby Cup 2017. FINAL: Game ends due to #ISLvsSAR starting time. 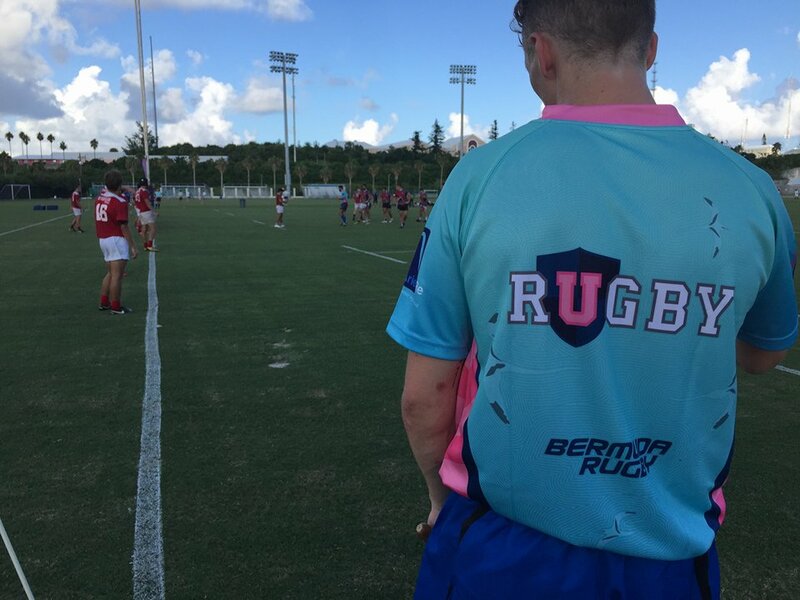 Republic of Texas All-Stars defeats the Liberty Rugby Conference All-Stars 33-12. 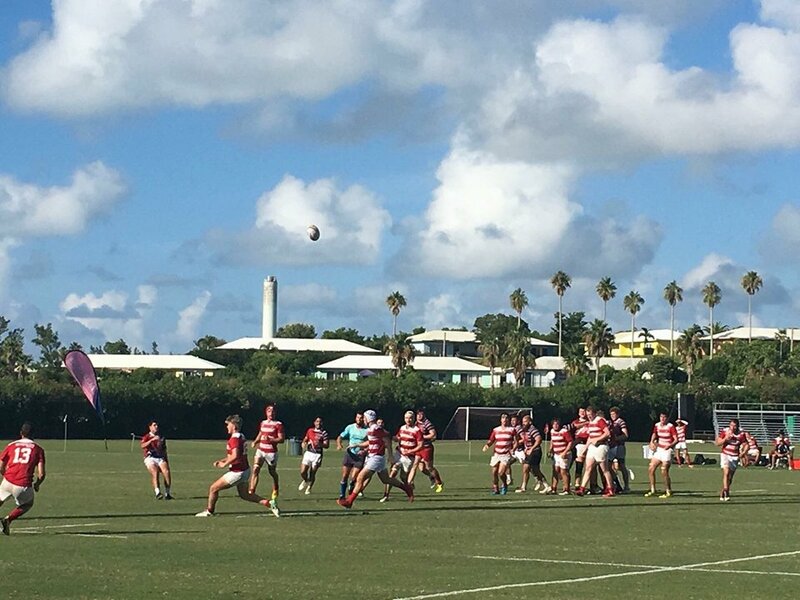 The Collegiate All-Star Rugby Cup will be held in Bermuda just prior to the greatly anticipated Saracens of London vs. USA Islanders at 5:30p ADT in person, or live on FloRugby.com at 4:15p ET [5:15 ADT] on August 10th 2017 . 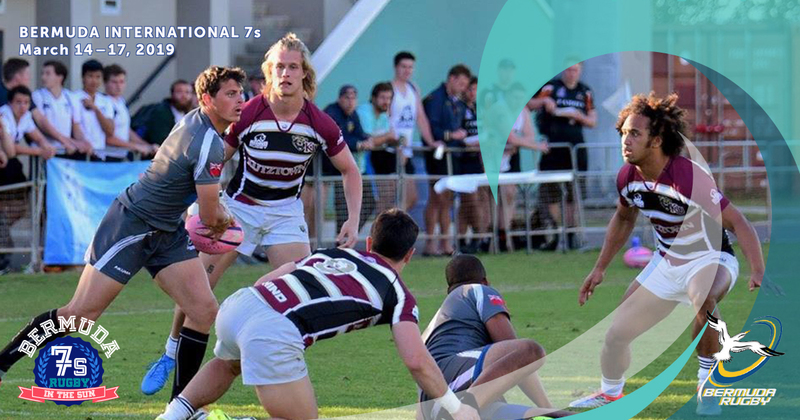 The inaugural Cup will feature an all-star team from the newly formed Liberty Rugby Conference against the Republic of Texas All-Stars. 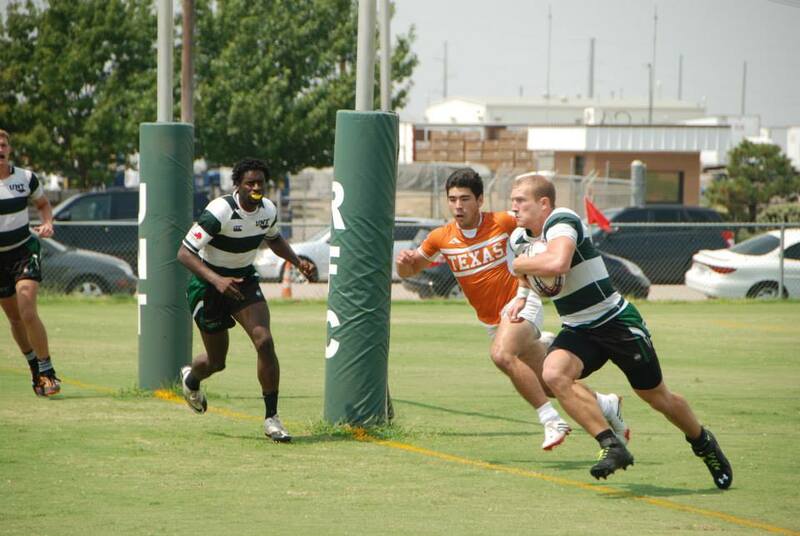 The Republic of Texas All-Stars will draw from collegiate-age talent throughout the State of Texas, while the Liberty All-Stars will choose their players from the new Liberty Rugby Conference. The Liberty Conference consists of teams from University of Delaware, Iona College, Fordham University, Rutgers University, Stony Brook University, The University at Albany, Syracuse University, Colgate University, Binghamton University, The College at Brockport, Rhode Island University, Tufts University, Fairfield University, Boston College, UMass, Northeastern University, and UConn.